Dr. Huang serves the dental needs of infants, children, adolescents, and young adults, including those with special needs. Dr. Huang graduated from University of California, Los Angeles with a Bachelor of Science in Chemical Engineering. He then received his doctorate in dental surgery from UCLA, where he served as the president of Pediatric Dentistry Study Club. He furthered his training to become a pediatric dentist at Montefiore Albert Einstein Medical Center in New York city. 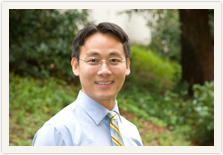 Dr. Huang is a American Board Certified pediatric dentist. Dr. Shih provides comprehensive dental care and endodontic therapy for children and adults. Her positive and gentle approach allows the patients to enjoy their experience at the dental office. 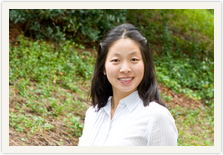 Dr. Shih received her Bachelor of Science in Biochemistry and Doctorate of Dental Surgery at UCLA. She was recognized for clinical, research, and community excellence with numerous awards and distinctions. She obtained her Endodontic speciality degree at University of Pennsylvania. 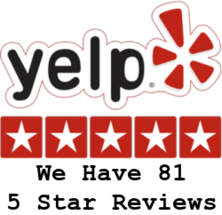 Call us today at (925) 706-8688!